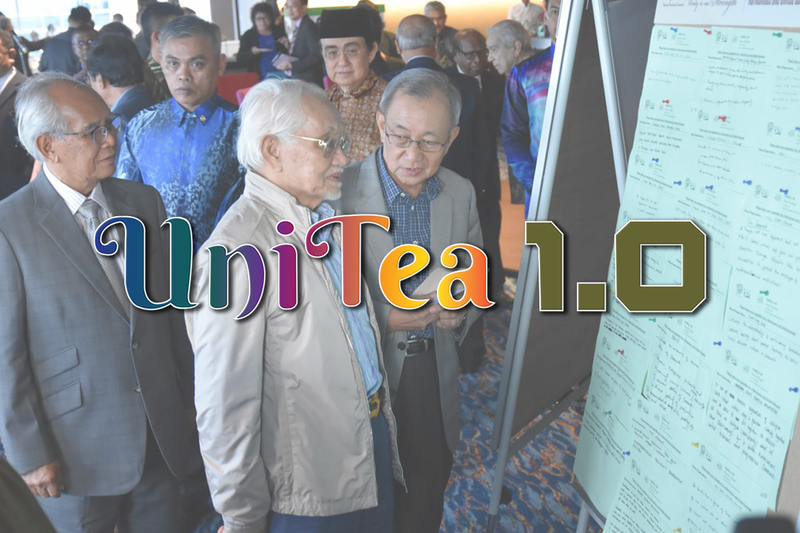 Nurturing and sustaining Unity, Harmony and Peace among communities in Sarawak. Our annual camp for young people aimed at fostering the spirit of unity. Camp United features intense day activities and deep night sessions where university students are given a chance to truly understand unity at its core. The MakanMakan is a cultural culinary sharing and experience aimed at showcasing the rich heritage of the various ethnic groups in Sarawak. The even features exhibitions, food, art, and music. A series of informal talks and sessions designed to empower the youth with knowledge and understanding of current social issues or trends, while providing a platform for them to share their opinions and ideas. We undertake, promote, advance or pursue any activity, project or ideal for the enhancement and preservation of unity.